A landlord in Rome, Georgia caught his tenant as she was selling off the appliances in his rental property. 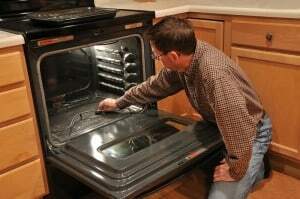 According to the tenant had sold the unit’s oven, and was in negotiations with a buyer for the refrigerator when the landlord discovered the crime. The landlord was able to trace the transaction between the tenant and the buyers because of entries on the tenant’s Facebook page, according to the report. The tenant reportedly earned $600 from selling the oven. The landlord turned the information over to the police for investigation.